It’s been a miserable year for the new car market, but following years of growth, there’s no shortage of used cars to choose from. Cazana, a valuations and sales tool specialist, has created a list of the most popular advertised cars registered after 2008. Read on to discover the most popular used cars of 2018. 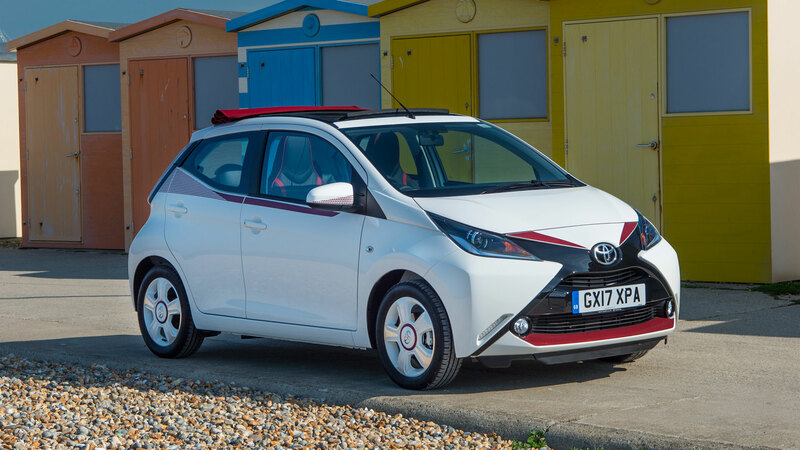 The Aygo shares its platform with the Peugeot 108 and Citroen C1, but while the French city cars do not make the list, the Toyota creeps into the top 20. On the Cazana website, we found first-generation Aygos for as little as £995, but you’ll pay significantly more for the second-generation model. 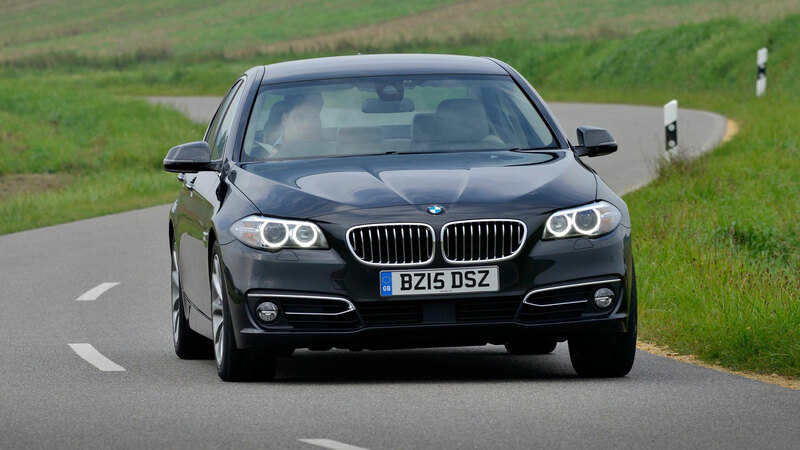 This is the first of three BMWs to appear in the top 20, with the 5 Series diesel securing 19th place. The sixth-generation F10 5 Series made its debut in 2009, with the current G30 model hitting showrooms in 2017. If the Cazana data is anything to go by, Britain’s used car buyers prefer the petrol Nissan Juke to the diesel. Interestingly, petrol and diesel cars are split 50-50 in the top 20, suggesting that ‘Dieselgate’ isn’t a major concern when it comes to pre-owned cars. The A-Class diesel is the 17th most popular used car of 2018 and one of two Mercedes-Benz models to make the top 20. 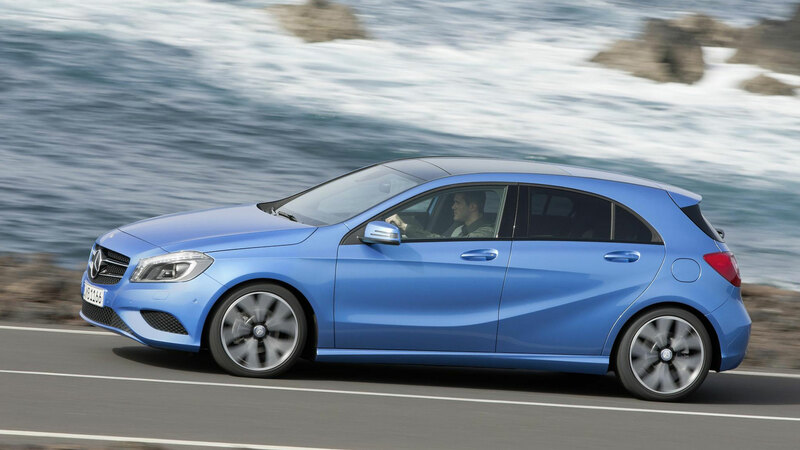 The new ‘W177’ A-Class made its debut this year, with the premium hatchback showcasing a new face and eye-catching interior. 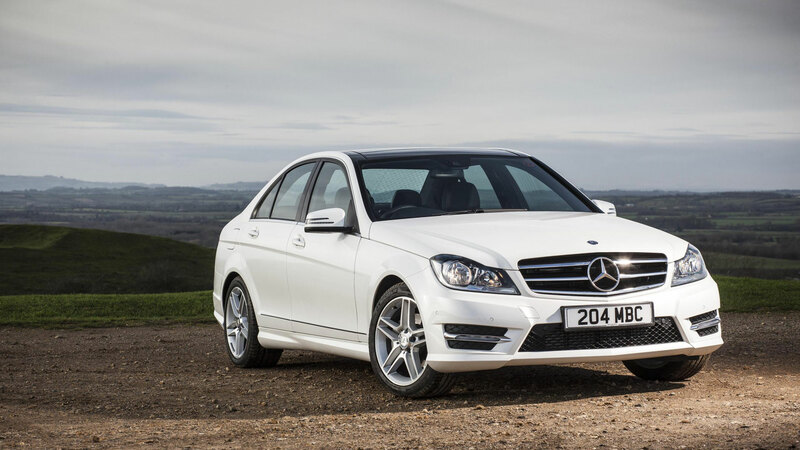 Here’s the second Mercedes-Benz model, with the C-Class named as the 16th most popular used car of 2018. Many of the cars in the Cazana top 20 have been regulars in the monthly top 10 new car sales charts over recent years. 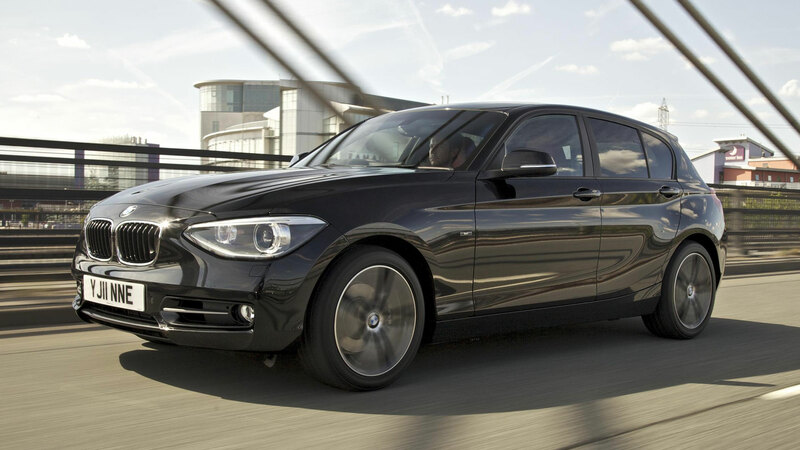 A new BMW 1 Series is set to arrive in 2019, but in the meantime, the current second-generation model is named as the 15th most popular used car. The 1 Series dates back to 2004, when the original model was introduced to replace the 3 Series Compact. 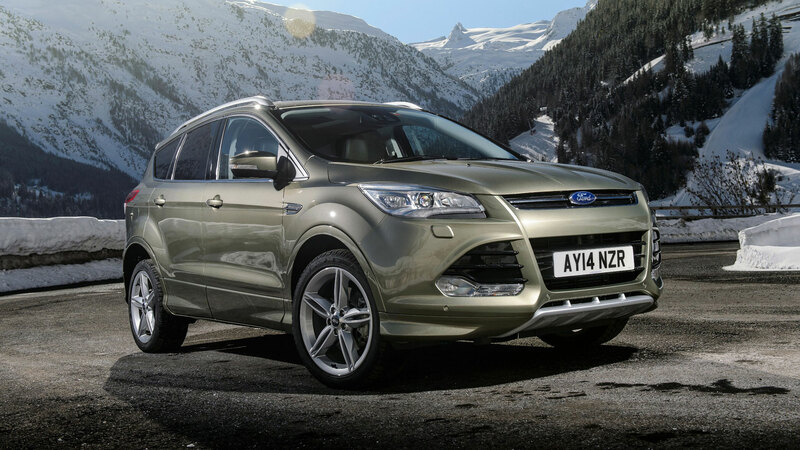 Perhaps unsurprisingly, Ford occupies four slots in the top 20, although, more surprisingly, only three of the cars on the list could be classed as crossovers or SUVs. 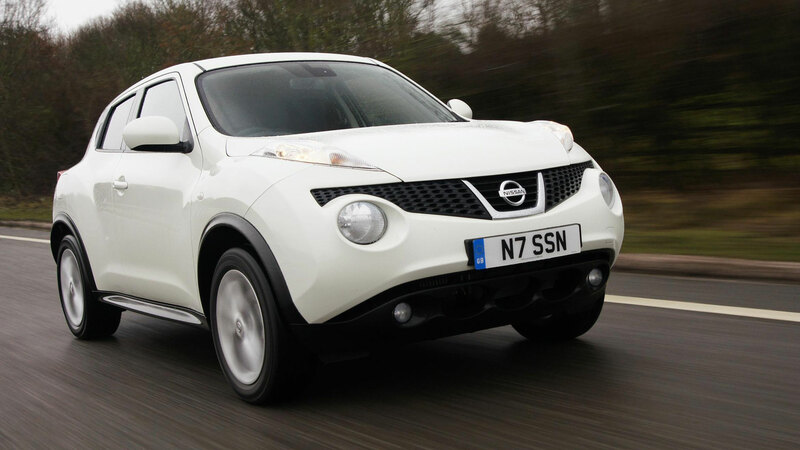 The Nissan Juke was 18th, the Ford Kuga is 14th, and there’s one more to come. 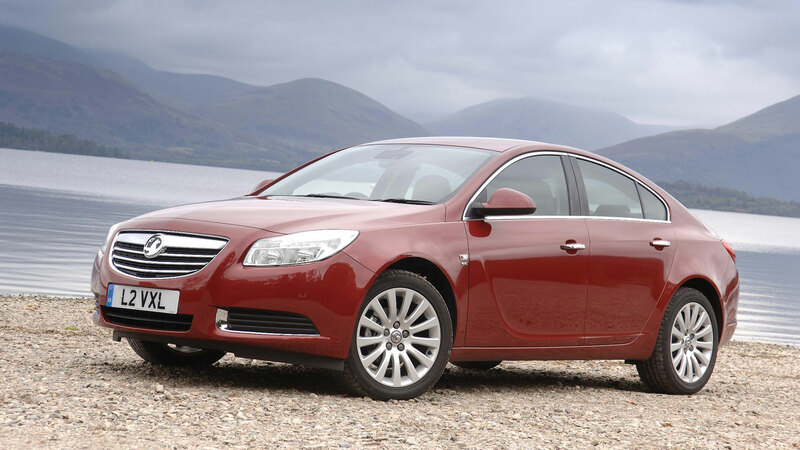 In the meantime, here’s the first of three Vauxhalls to make the top 20, with the Insignia diesel sitting in 13th place. Interestingly, no Audi, Land Rover or Renault models made the top 20. 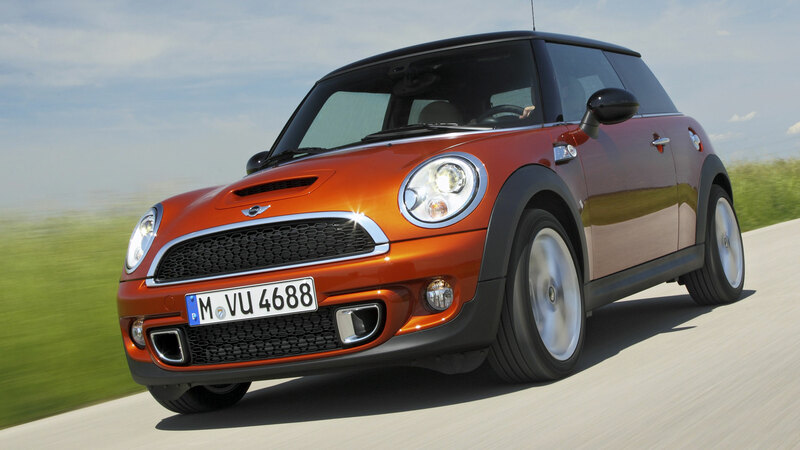 It will come as no surprise to find the new Mini in the top 20, with used car buyers preferring petrol to diesel. Next year, Mini will launch an electric version of its popular hatchback and we expect it to become one of the most popular EVs on the market. 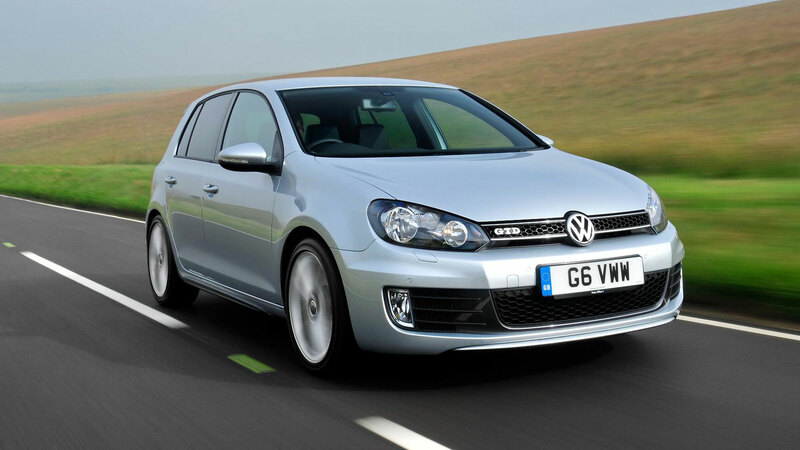 The Volkswagen Golf occupies two berths in the Cazana top 20, with the petrol version finishing 11th. Considering all the negative vibes around Volkswagen and ‘Dieselgate’, you might have expected the petrol version to finish higher than the diesel. 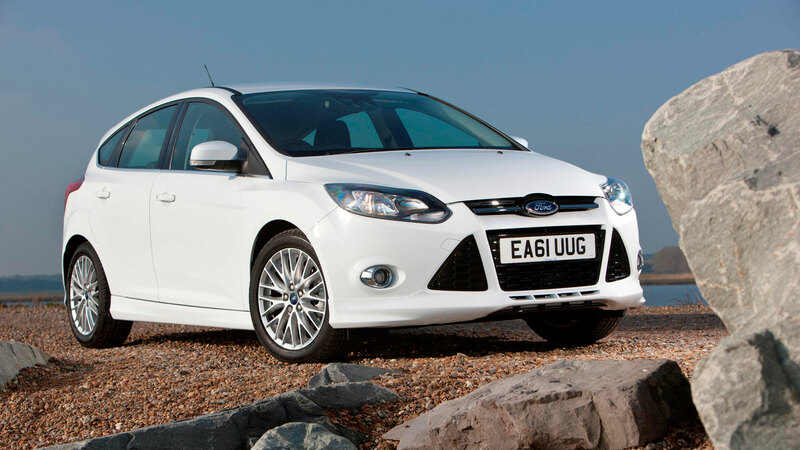 In common with the Golf, the Ford Focus makes two appearances in the top 20, but this time it’s the diesel model that finishes lower down the list. 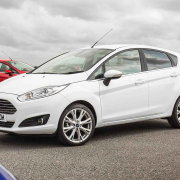 Next year, the all-new Ford Focus will enjoy its first full-year on sale and used versions will start to appear on the used car market. 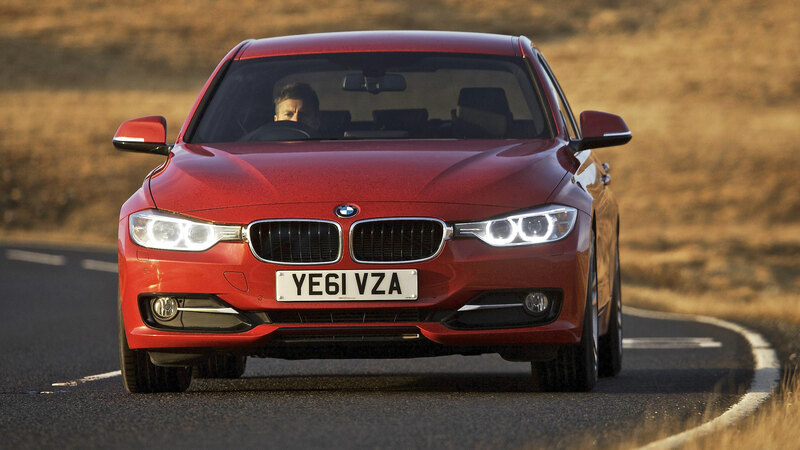 There’s only one slot for the BMW 3 Series, and it’s the diesel version that makes the top 20. A new model was unveiled at the Paris Motor Show and the first cars will hit the streets in 2019. 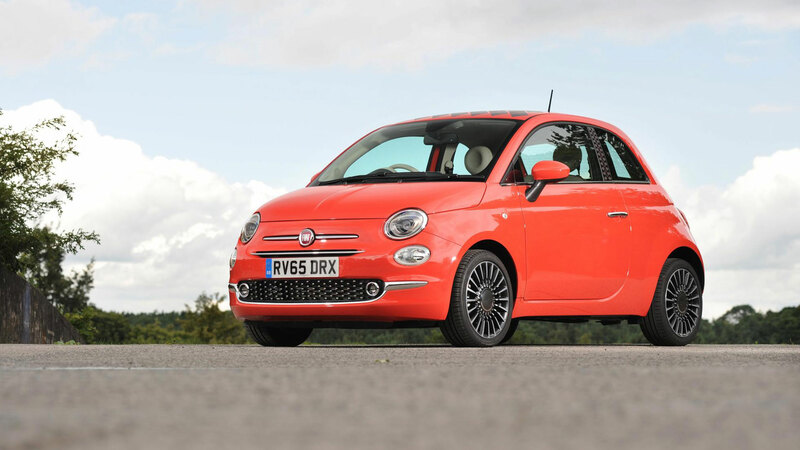 After a decade on sale, the Fiat 500 remains as popular as ever, with a 2016 facelift breathing new life into an ageing product. 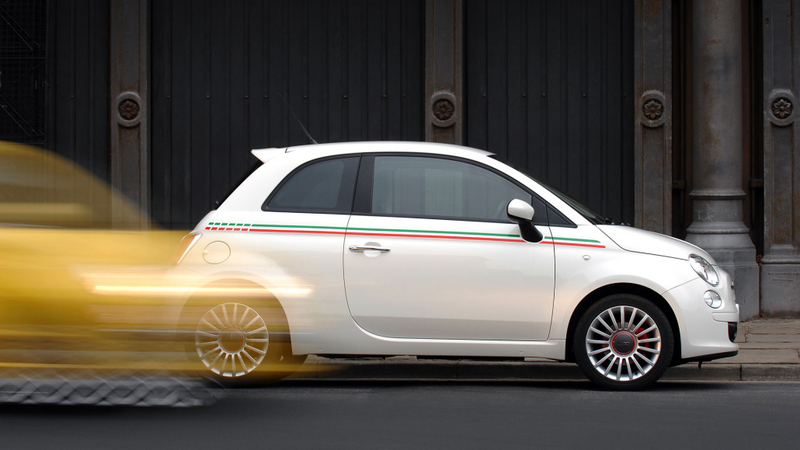 Given its success, it’s hard to imagine how Fiat could replace it. 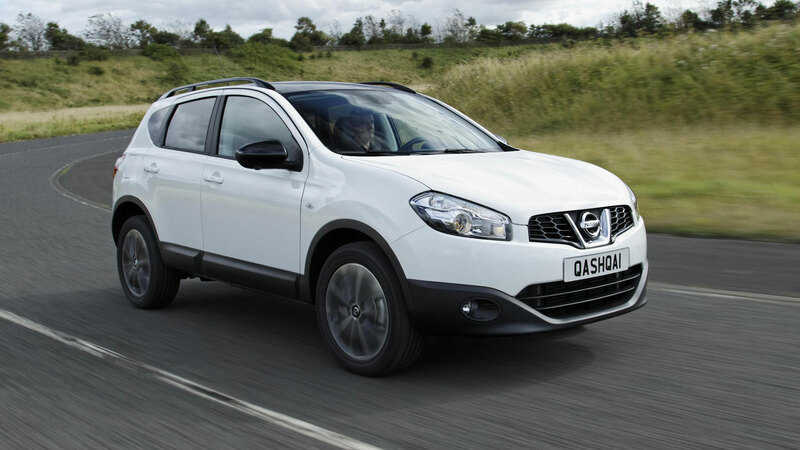 The Qashqai is the highest-ranked crossover and the only Nissan to make the top 20. We’re at that stage of the gallery where the captions are becoming repetitive and you’ve probably clicked away to read about a celebrity’s new handbag or what Meghan Markle will be eating on Christmas Day. If you’re still here, thank you. 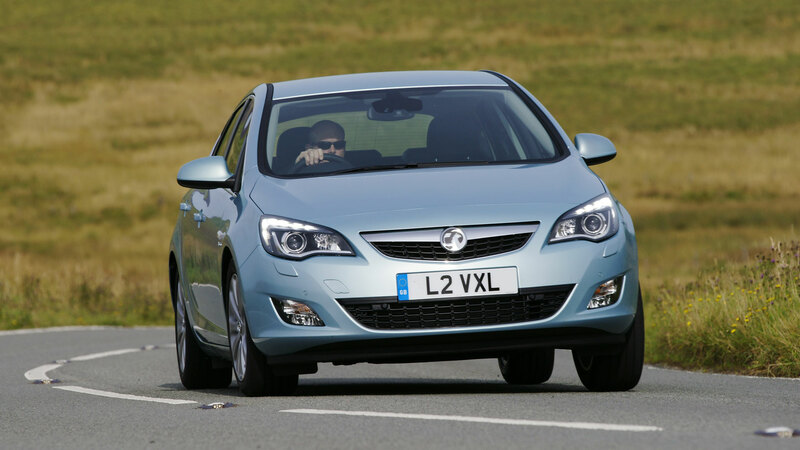 As a reward, here’s a photo of a Vauxhall Astra being put through its paces by a man wearing a pair of shades. It’s not Rob Bonnet but he’s definitely on it. According to Cosmopolitan, Meghan Markle might enjoy a light breakfast of sliced fruit, half a grapefruit, toast and coffee. Which is nice. 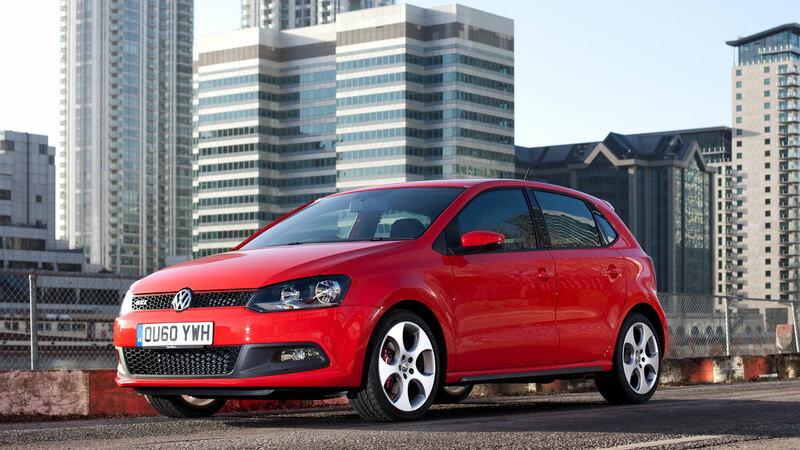 As is the fact that the Volkswagen Polo is the fifth most popular used car. 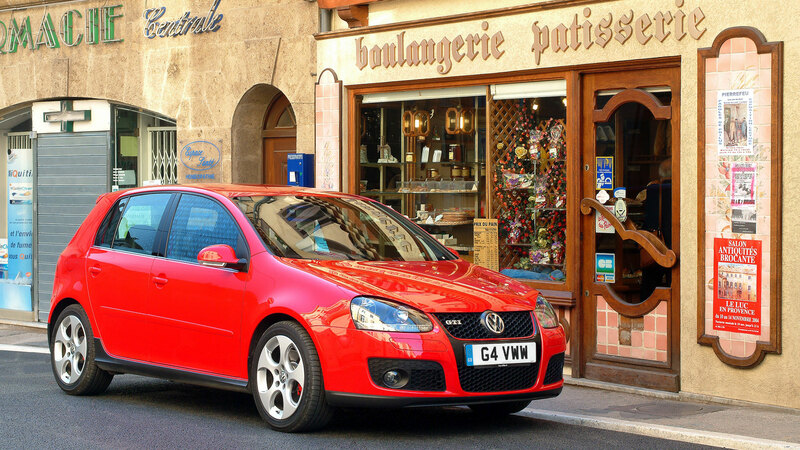 The Volkswagen Golf is the fourth most popular used car and the highest-ranked diesel car. Amazing. 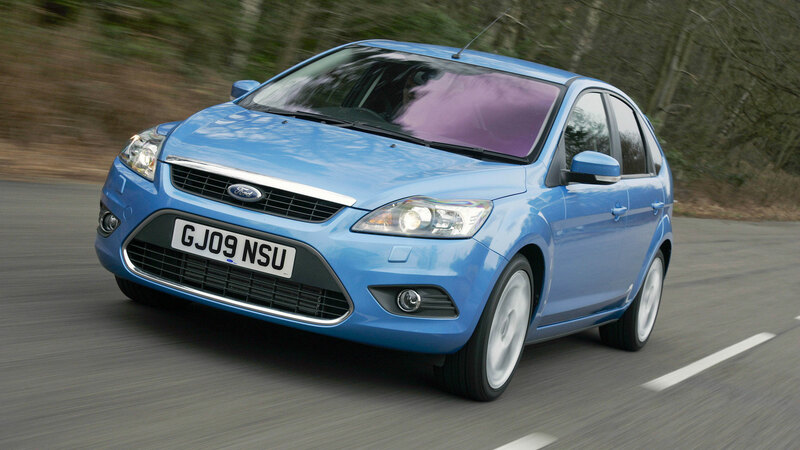 Here’s the Ford Focus again, this time in petrol guise. Going back to that Cosmopolitan article, we understand Prince Harry will tuck into a breakfast of eggs, bacon, mushrooms, kippers and grilled kidneys this Christmas. The Vauxhall Corsa boasts a 285-litre boot, which should be enough to transport a few boxes of grilled kidneys to Sandringham. 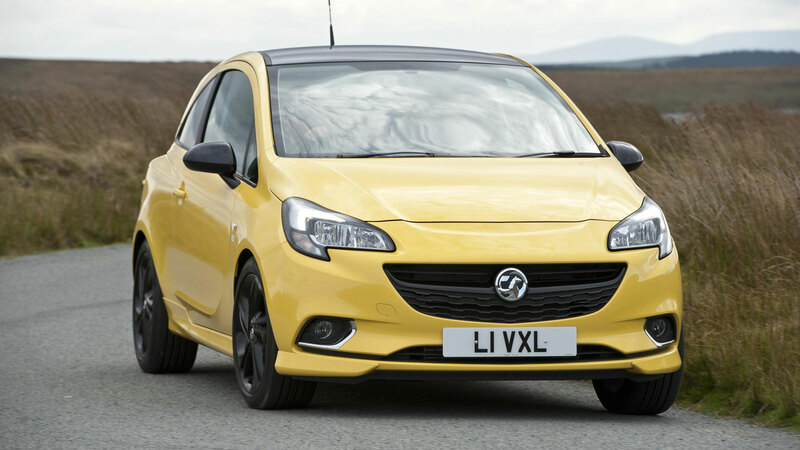 The Corsa is the year’s second most popular used car. 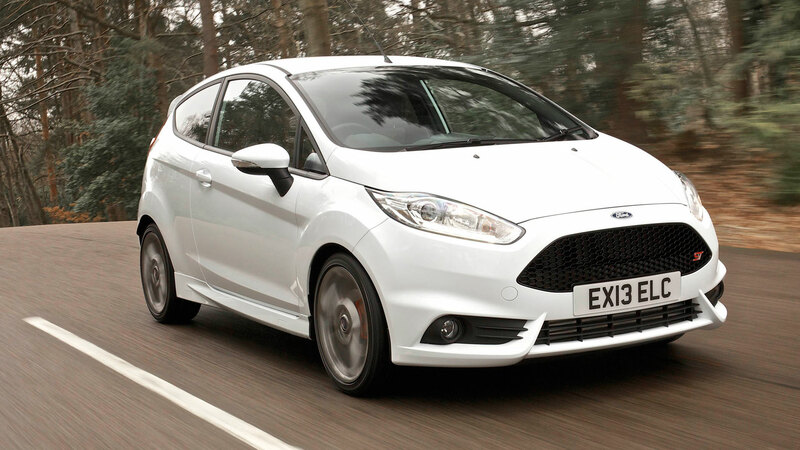 Which leaves the Ford Fiesta to take the crown as the country’s most popular used car. If it’s not occupying the same slot at the end of 2019, we’ll grill our own kidneys.